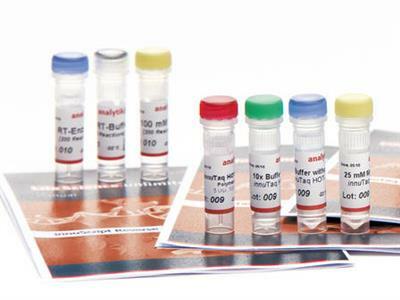 Radiello Cartridge Adsorbents for sampling HCl, matrix SS net with silica gel (100-400 μm particle size), pk of 20. 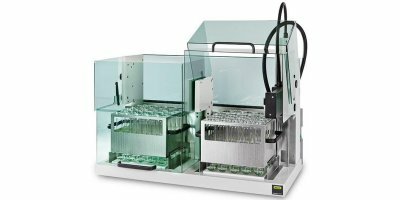 The KjelSampler K-376 or K-377 in combination with the KjelMaster K-375 meets upmost demands in high throughput Kjeldahl determination. 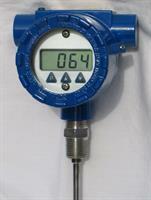 The system provides a maximum degree of automation and flexibility. 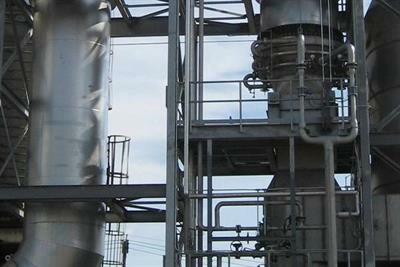 Intuitive operation and handling guarantees safe and efficient distillations. 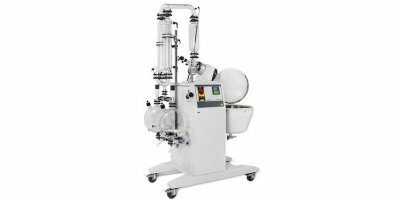 Customize your Industrial Rotavapor to your needs. 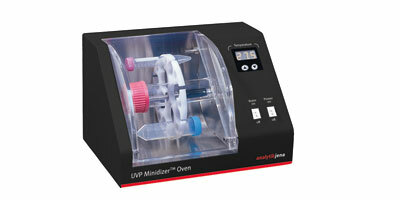 Meeting the newest EX regulations, you are always on the safe side for distillation with a flask size of up to 50 liters. 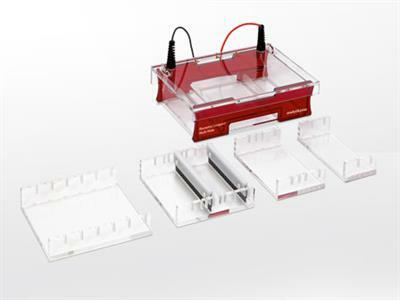 Radiello Cartridge Adsorbents for sampling HF, NO2, and SO2, matrix microporous PE impregnated with wet TEA, pk of 20. Dürr Megtec's venturi scrubber offers high-efficiency particulate removal. 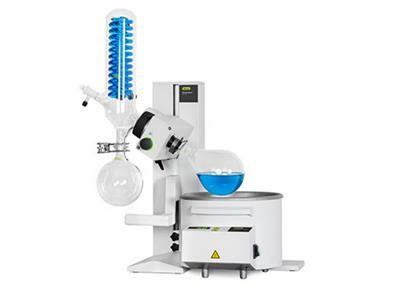 The R-100 rotary evaporator is an entry level Rotavapor to meet the essential needs in evaporation and BUCHI’s high quality standards.